With the influx of advertising on social media recently, it should come as no surprise that social media is the apex for digital advertisers. Consumers get the bulk of their information from social media as opposed to more “traditional’ means such as television or print media. 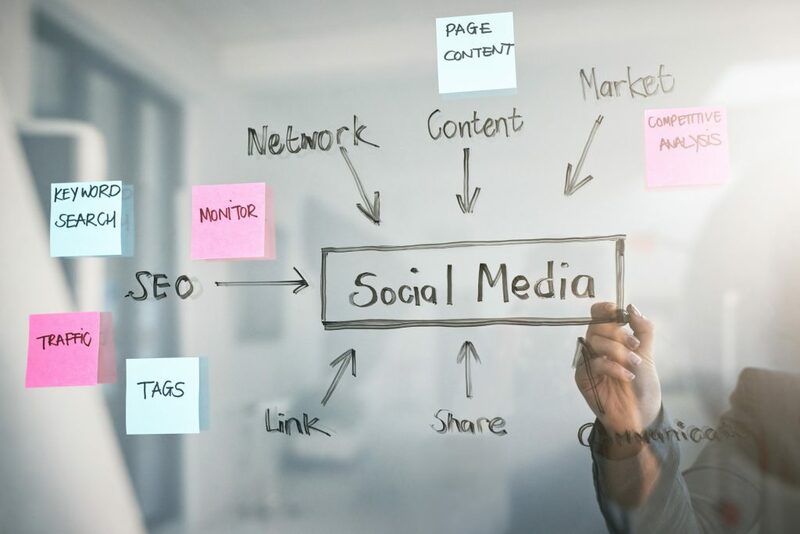 Due to the massive growth in social media, especially for advertising, companies are beginning to focus more on their own social media and growing their followings. One of the largest and most well loved social media channels at the moment is Instagram. Instagram is the perfect place to advertise your business and really connect with your clients and potential clients. The largest issue most creators and business owners have when it comes to Instagram is how to grow and how to be seen! So today we are going to help you grow your Instagram account, connect with clients, and increase your social standing with these 8 proven ways to grow your Instagram account! 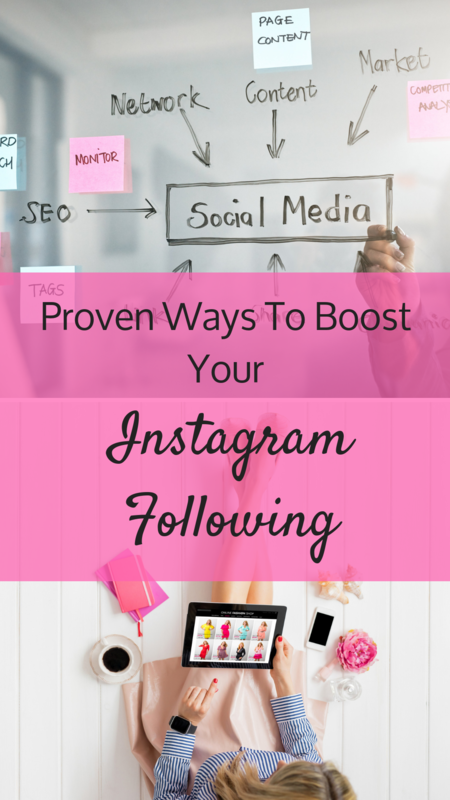 First thing is first, if you want to grow your Instagram account and attract the right followers, you need to post on Instagram on a regular basis. People like consistency! Pick a schedule and stick to it! The more your post, the higher the likelihood you will be seen, but you don’t have to post daily! You can do 3 days a week and post on the same three days every week, and people will learn your schedule and look forward to your new post on your scheduled days. The thing about Instagram is, the more people who see you the more people who will see you…. Yea that might sound crazy but hear me out! Instagram’s algorithm favors accounts who get a lot of interaction shortly after a post going live! So when people are waiting for you to post on a Monday morning, and they like that photo moments after it goes live, it is more likely to “appease the Instagram algorithm” and get your post out to a larger circulation. Instagram is all about engagement! If you want to really grow your Instagram following AND encourage sales, then you NEED to be engaged. There are a few things that I highly recommend you do in order to increase your own engagement and follower number. Respond to comments in a timely manner. Responding to comments quickly as possible will help give you a boost in the unpredictable algorithm. Follow large accounts in your niche. If you see a large account that has a similar aesthetic to yours with a similar target audience, FOLLOW THEM! Don;t just follow and forget though, you need to follow them, leave them genuine comments, and like their photos! While super large accounts may or may not notice you, they audience will and that is who you really want to notice you anyways. So when you are engaging with those larger accounts, take a few minutes to check out their followers. See who is engaged with them, leaving likes and comments… Then I want you to go follow, like, comment on their posts! See, you now are engaging with the target audience of the larger page, who in turn should be your target audience as well! Do those three things, and you will be well on your way to increasing your following as well as your engagement score! Honestly, while following is important, engagement is even more important! You can have a million followers, but if no one is engaging with your brand, then does it really matter? If you aren’t making use of your hashtags on Instagram, then you need to reevaluate your social media marketing plan. Instagram is all about hashtags! They help you get found, help you get followers, and help you get engagement! Instagram allows up to thirty unique hashtags per post, and you should be using as many (relevant) ones as you can! Search relevant hashtags for your niche and make a list! Seriously, take the time to see what your competitors are using and what hashtags are performing well in your niche. Make a list of these so you can use them as needed. Change up your hashtags on each photo. While you want to use relevant tags, you don’t want to use the exact same hashtags on every single post! This makes the Instagram algorithm unhappy, and like an angry hulk they will smash your engagement and viability as they will suspect you as spam! While you can use some of the same hashtags, just make sure you change it up and keep things fresh! Use a mix of “big” and “small” hashtags in your niche. Large hashtags are great, but they can be hard to be seen in since so many people are using them. Smaller more niche specific hashtags will help you get seen by a very targeted audience. So, use both! Mix them up, see what works for you! Testing out new hashtags is never a bad thing! Instagram stories are one of the newer features on Instagram, typically meaning they will be favored by the almighty algorithm. With most social media platforms, the newest features get favored and pushed so it is important to stay up to date on the newest releases. Stories are fun, and followers tend to really like them! You can use hashtags in your stories to increase their viability, and if you want your story to remain on your page after the typical 24hr time period, you can now save them as highlights to your profile! Stories are a great way to engage with followers as well.. Ask questions, create polls, and give them “inside looks” into your life and business! Bonus*** If you have 10,000 or more followers and a business account, you can insert a link to your stories promoting users to swipe up, taking them to an off-Instagram destination! Instagram really is the pinnacle of social media right now! They are one of the fastest growing and highest engaging platforms out there at the moment, and now is the time to take advantage of this to grow your eCommerce store. Instagram can help you grow your audience and increase your sales, all you have to do is put in a little time and effort and you will see a huge return on investment.